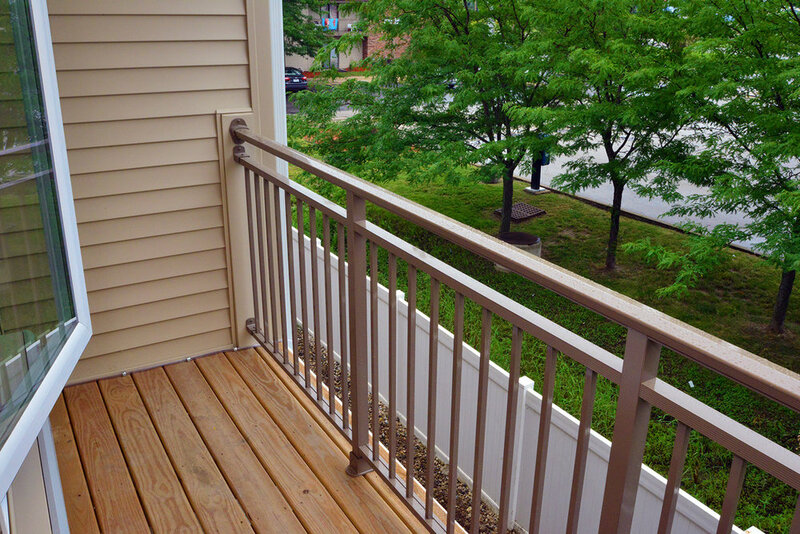 Eastland Apartments has taken the time to develop unique amenities that accentuate your lifestyle and offer the best in apartment living. We pay attention to the small details so you don't have to. 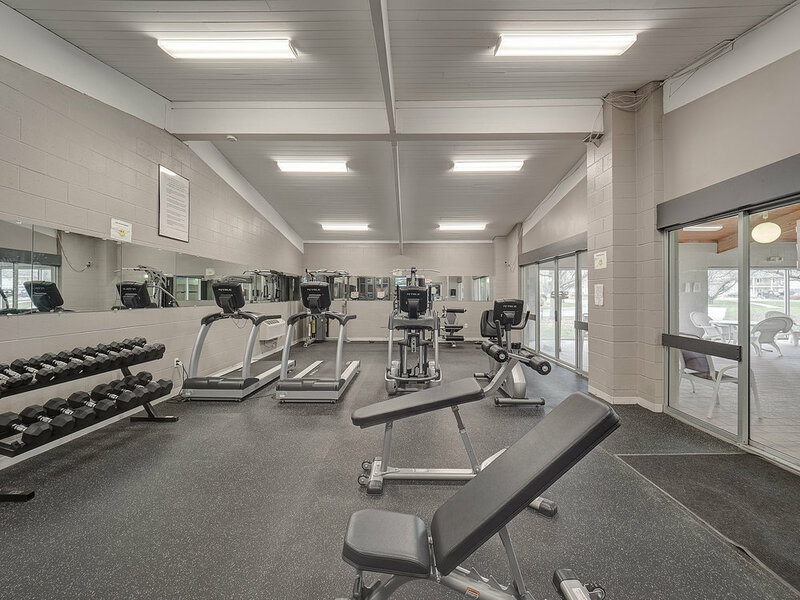 You will also find Eastland Suites Hotel & Conference Center makes available a relaxing swim, or a brisk work-out just steps away from your apartment door. If you enjoy the simple pleasures of life, you'll find Eastland Apartments is designed with you in mind.